The device would be available on Amazon India starting January 17 in dual-toned night black, sunset red and lagoon blue colors. 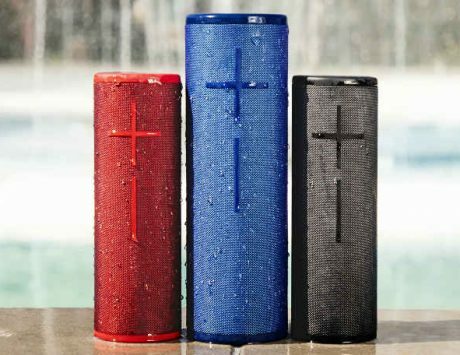 Expanding its line-up of portable and waterproof speakers, Switzerland-based Logitech International on Wednesday launched the Ultimate Ears “BOOM 3” Bluetooth speakers in India for Rs 15,995. The device would be available on Amazon India starting January 17 in dual-toned night black, sunset red and lagoon blue colors. “Building on the renowned BOOM legacy we bring to you the new enhanced party power-house BOOM 3” said Sumanta Datta, Managing Director and Cluster Head, South West Asia and Indonesia, Logitech. 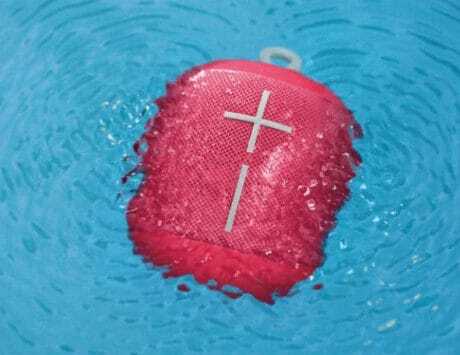 “Packed with powerful 360-degree sound and a two-toned fabric, ‘BOOM 3’ is waterproof and dustproof. 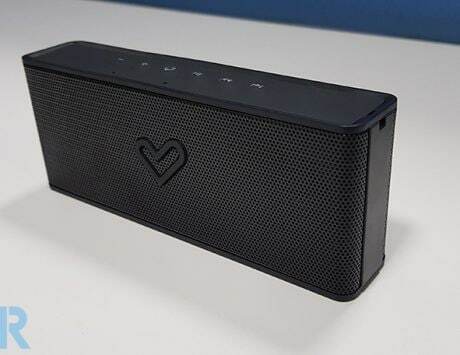 After receiving an overwhelming response for the BOOM line-up from the Indian market we are all geared up to sway the market with the new speakers,” Datta said in a statement. 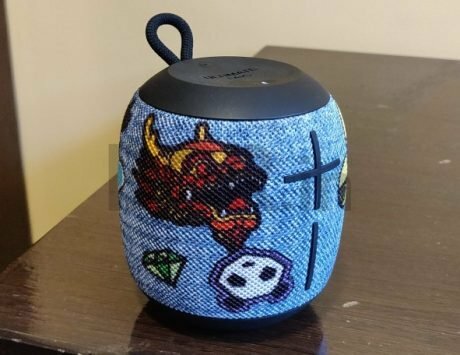 The speakers also sport a two-toned, high-performance fabric and a “Magic Button” at the top of the device that essentially lets the users play, pause and skip tracks on the device without touching their phones. The “BOOM 3” also comes with an IP67 rating and improved Bluetooth range of up to 150 feet, thus, enhancing the portability. 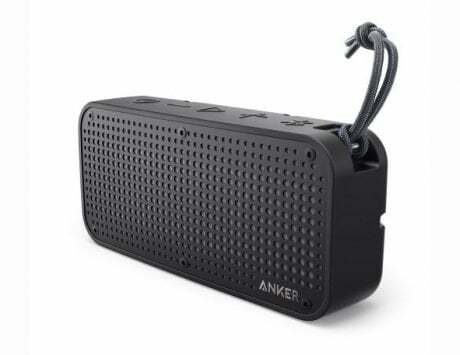 The speakers are also compatible with the Ultimate Ears “POWER UP charging dock” for wirelessly charging the device. Once paired with the redesigned “BOOM by Ultimate Ears” iOS app, users would also have one-touch access to all their favourite playlists on Apple Music, the company added.